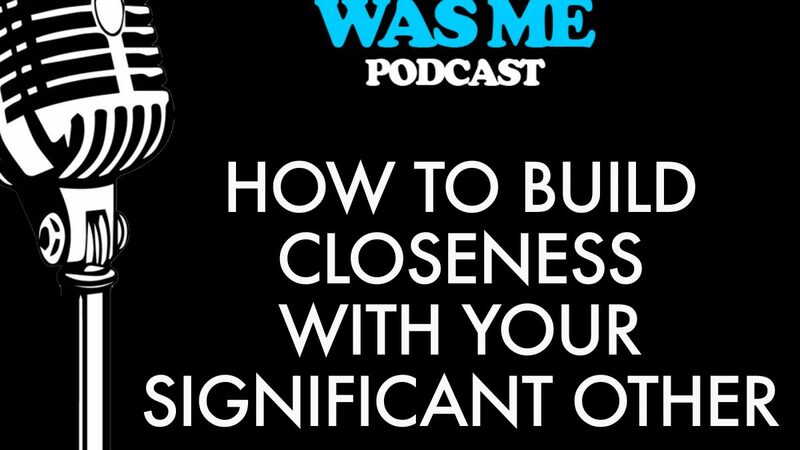 In this podcast we will discuss seven ways to enhance emotional intimacy and closeness with our significant other. Poll questions will be used to rate the areas of strength and what areas need improvement. We will discuss what childhood messages are we carrying into our adult relationships, what version of intimacy did we witness that may be sabotaging our adult happiness. This approach begins with strengthening the most important relationship we have, the one we have with ourselves. We are the common denominator in all our relationships. The key ingredient to a happy life starts with the relationship you have with yourself. The keys to healing and growth are building self- awareness so we can choose healthier actions and maintaining those actions on a consistent basis. Without awareness we don’t know what actions to take and without healthy actions there is nothing to maintain. Remember if you work on your relationship it will work as long as there is commitment by both parties. 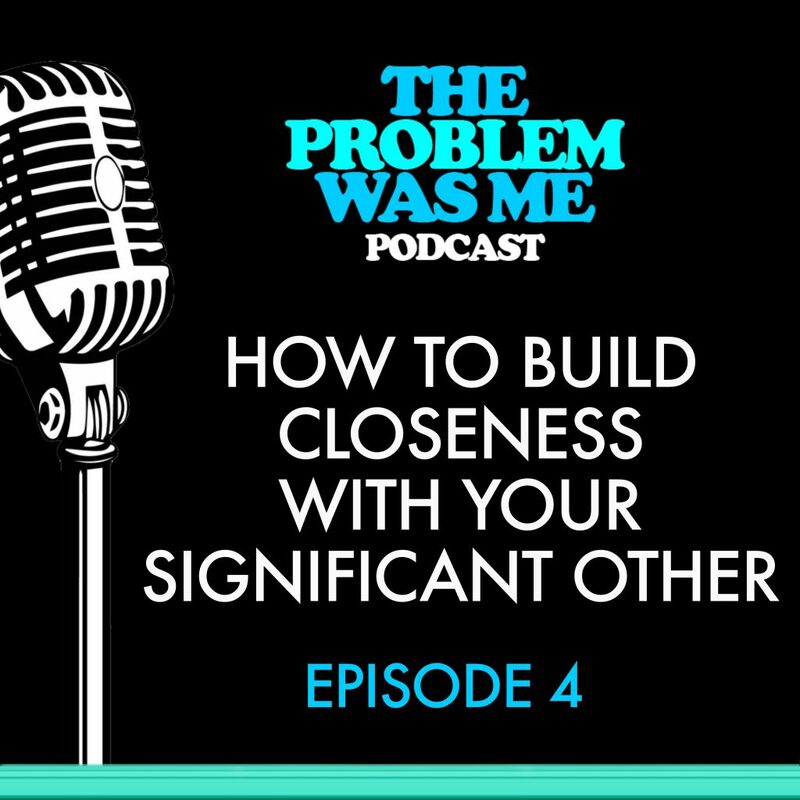 This podcast will provide the tools needed for this to happen but the willingness needs to come from the listener.